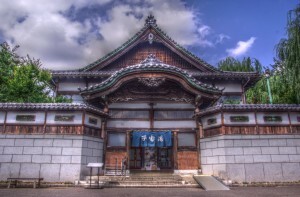 Japanese Sentō - Here, we update the latest information from Japan!! This is the basic difference between them. As we compare them like this, you might prefer onsen to sentō, but the problem is that it’s hard to find naturally occurring heated water in the cities in Japan to have onsens. 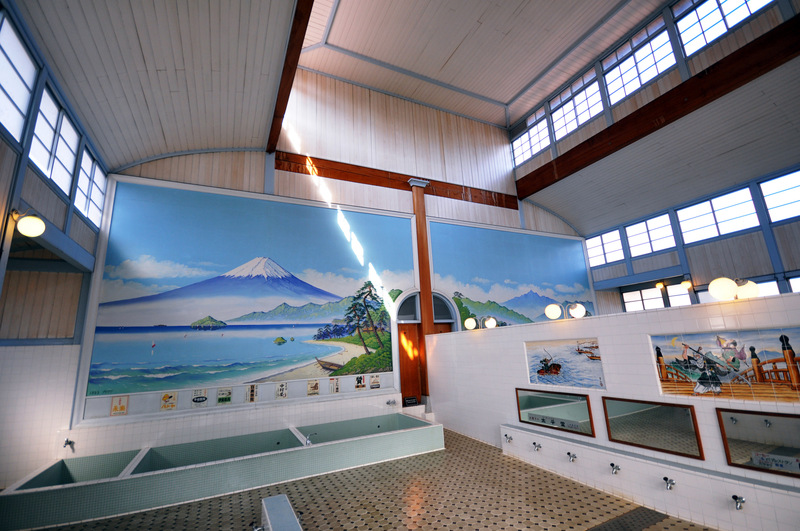 Even Japanese people only have few opportunities to go an onsen throughout their year, especially for people who live in the cities. And here it comes! The sentō can give them that opportunity instead! 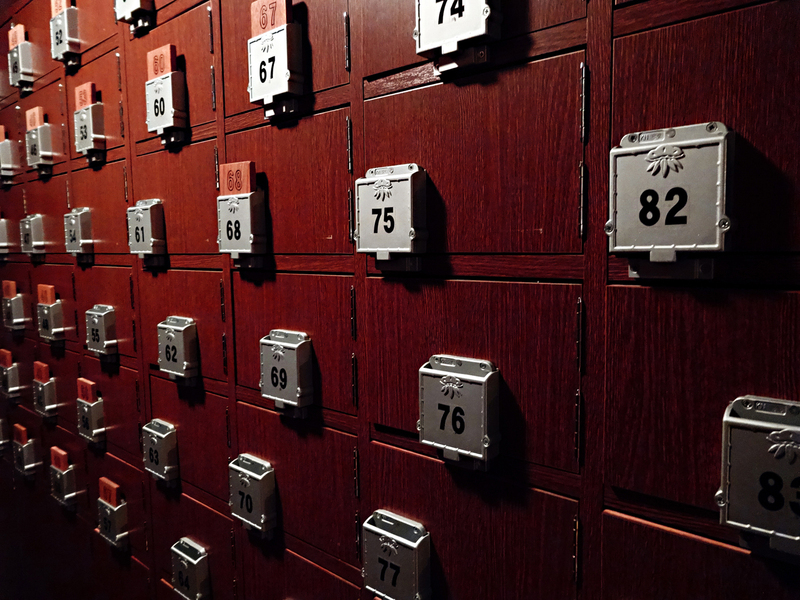 There are various sizes of sentō facilities in Japan. Plus, you find more sentō in the cities. 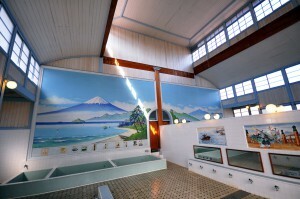 This is a perfect bath house for Japanese people who love to take hot baths. At the beginning of 1900s, most Japanese people used to go there every day, since they didn’t have a bath tub in their houses. Even now, some Japanese people are willing to go there when they want to be relaxed without caring about time, even though they have a bath tub at home. But as I recall, since I was a little, I can never remember saw foreign people there. That means that this could be one of the ‘extremely rare spots’ in Japan! Even though most people working there can’t understand English, you don’t have to worry about it. The only thing you do is just pay a couple hundred yen at the entrance. After that, put all your clothes in the locker, enjoy taking a nice bath, be satisfied, get dressed and go! But here’s one thing you have to pay attention to, unlike in an onsen. Most don’t provide you with amenities such as soaps, shampoos and towels for free. You might have to bring them from the hotel you’re staying. If you forget, then you can buy the amenity set at the reception counter of the sentō. Make sure you ask the price first, then purchasing it. 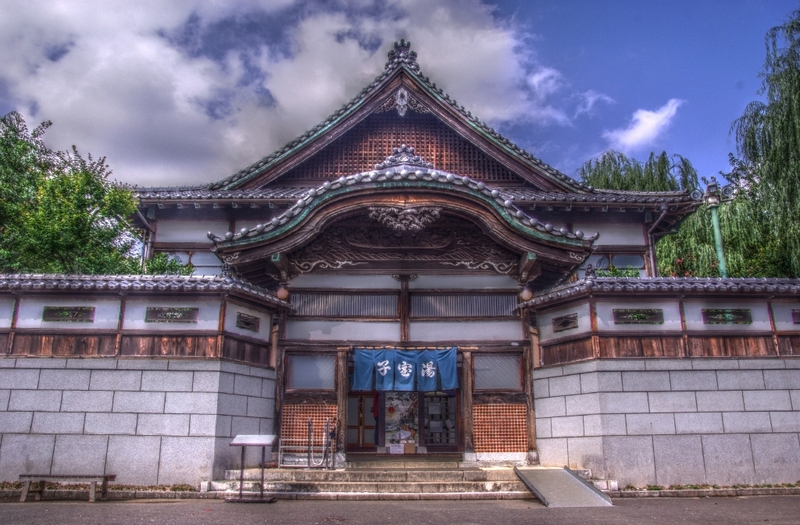 Of course you can visit an onsen facility, but I also recommend you visit sentō’s as well and have deep and precious experiences, making awesome memories!